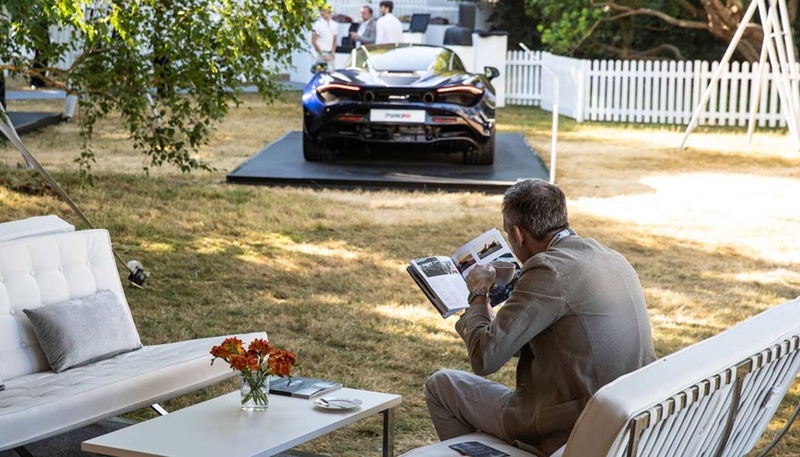 Amid a glorious summer (thanks to an ongoing heatwave), festival-goers gathered in the grounds of Goodwood House for an extravaganza of classic car displays, electrifying stunt driving, track racing, daytime fireworks and the opportunity to ogle the magnificent menagerie coming out of the supercar paddock. 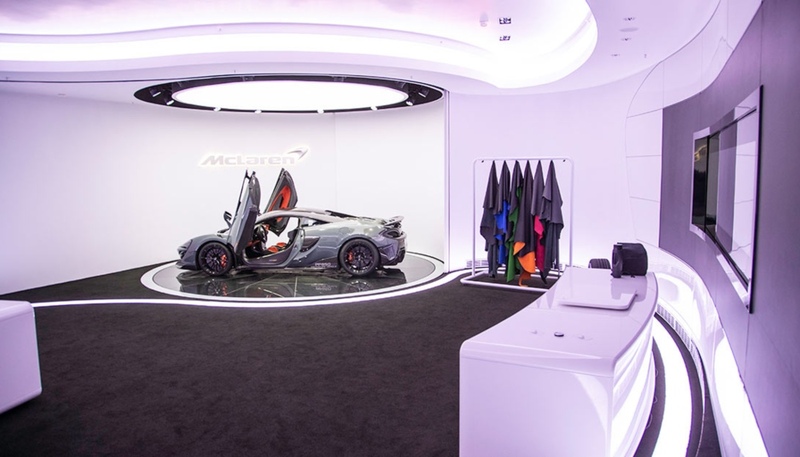 It was a banner year for McLaren Automotive, which fresh off the success of its Senna, chose the occasion to unveil a triumvirate of exciting launches: its ambitious Track 25 business plan, its Ultimate Series supercar and the world debut of the McLaren 600LT. 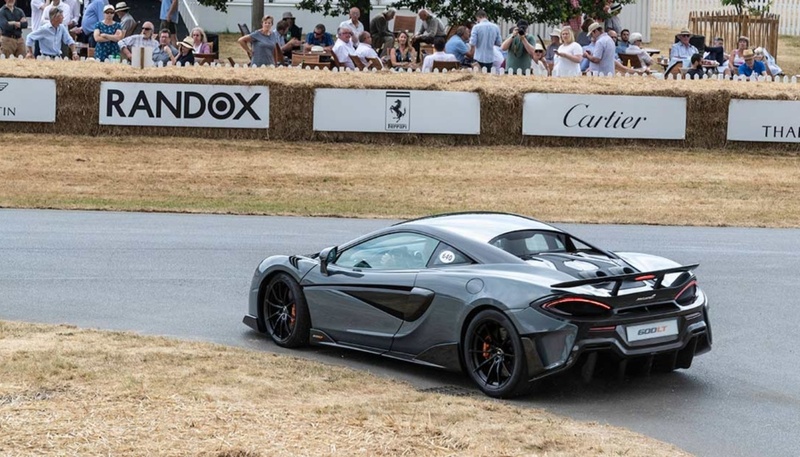 Said to be the quickest, most powerful road-legal Sports Series McLaren, the 600LT debuted its particular brand of blistering acceleration on Goodwood’s famed Hillclimb track, 60 seconds of pure exhilaration. 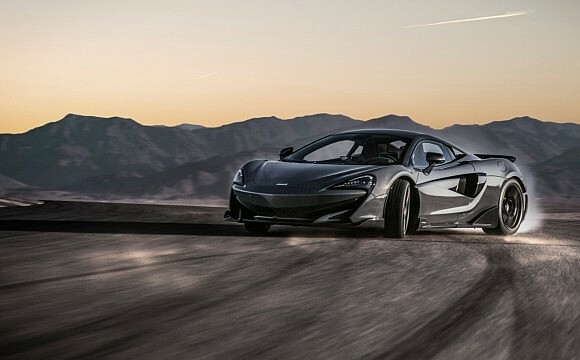 And fast it is – the McLaren 600LT goes from 0-100km/hr in just 2.9 seconds, 0-200km/hr in 8.2 seconds and tops out at 328km/hr. 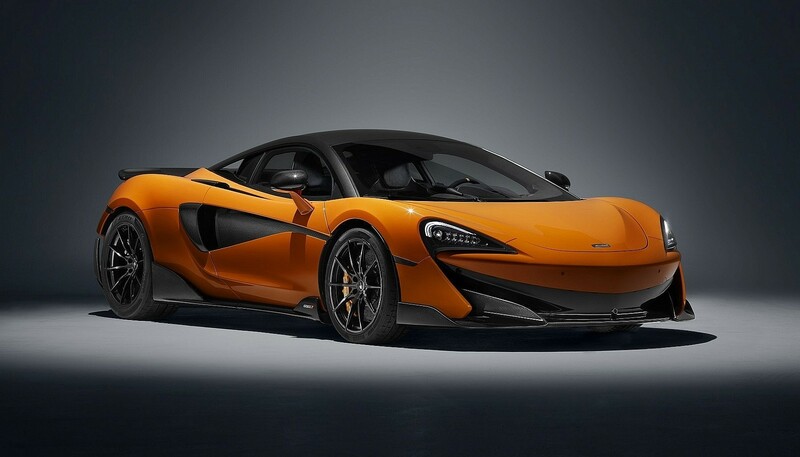 Inspired by the renowned McLaren 675LT models and their iconic ‘Longtail’ McLaren F1 GTR racing predecessor, the McLaren 600LT has all the physical hallmarks of a true McLaren ‘Longtail’, including an extended front splitter, lengthened rear diffuser, fixed rear wing and elongated silhouette – in this case by 74mm compared to a McLaren 570S Coupe. 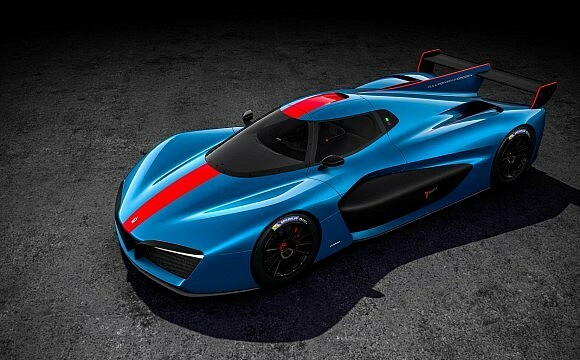 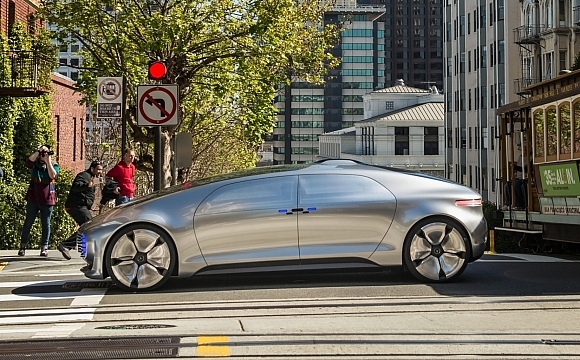 It’s a true track-focused supercar, with a unique aerodynamic bodywork, working in conjunction with the flat carbon fibre floor to produce 100kg of downforce at 250km/hr that generates more grip and greater stability at high speeds.